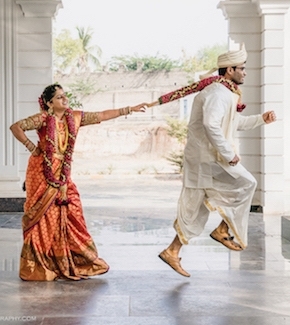 Cocktail parties are the newest and the most loved trend in Indian weddings. 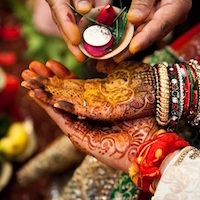 Some guests come to bless the couple while some come for the Daaru and why not? After all, it’s all the booze that keeps the party alive and people dancing like no other. The bar is something that attracts the guests the most as they get the perfect occasion to get high and enjoy like no one is watching. 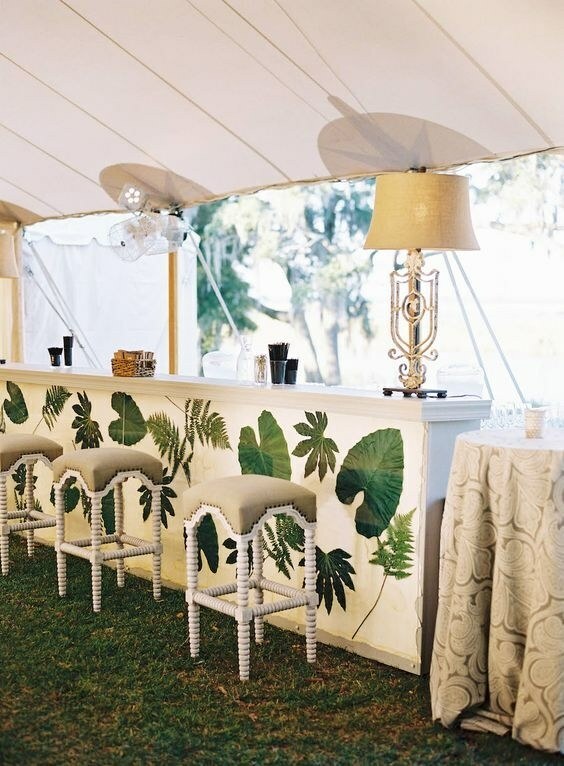 We have some of the most amazing bar decor trends to keep your guests glued to the party. Here are some of the most unique bar decor trends that your guests are going to love. If you are a nature lover, show that everywhere in your wedding. You can go for The Nature Inspired Bar with the leave print on the counters and give your bar a light and natural look. 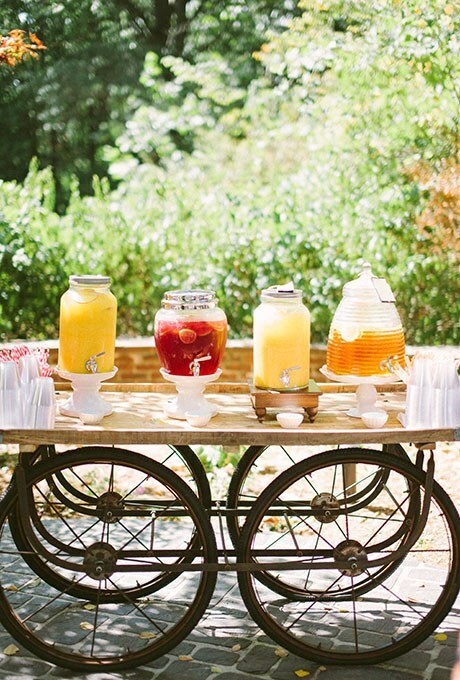 Motivate your guests to drink naturally. If you are having a classic venue for your marriage like a nice 5-star hotel or a big farmhouse, you can always go for these classic bar designs that complement the venue of your wedding. You can use beautiful bulb lights or the fairy lights to decorate your bar. For a locale and traditional feel, these kinds of bars is a perfect go-to for you. This is definitely one of the most unique bar decor trends. People are going to get stunned by this idea of yours and they are surely going to love this idea while getting high. 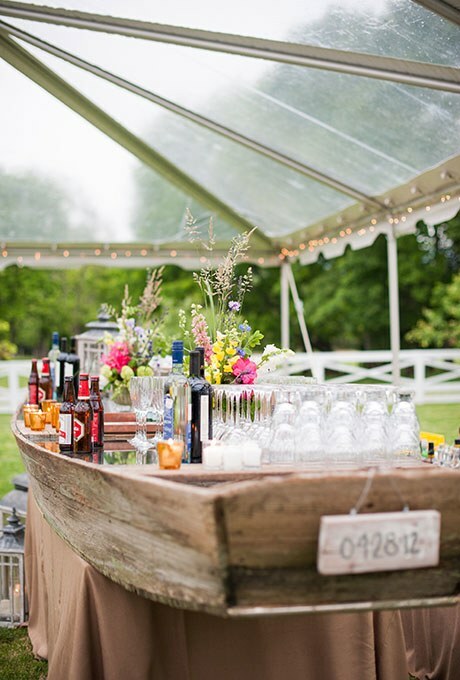 If you are having a laid-backlawn party, this raw boat re-purposed style is surely one of the most amazing bar decor trends. Decorate your bar with some beautiful flowers, colourful bottles, funky glasses and vintage lanterns. If you are having a day wedding or a seaside wedding, this idea is a perfect go to for you. If you are having a royal palace wedding like the maharajas and the maharanis of the olden days, then this royal bar is so suitable for you. 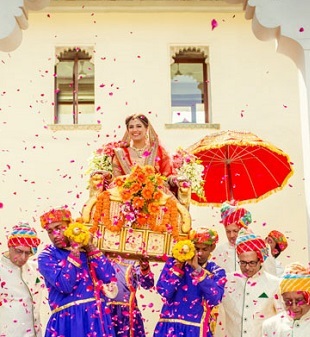 It will give you an elegant and royal touch and will make sure your wedding is like that of a princess that you have always dreamt of. 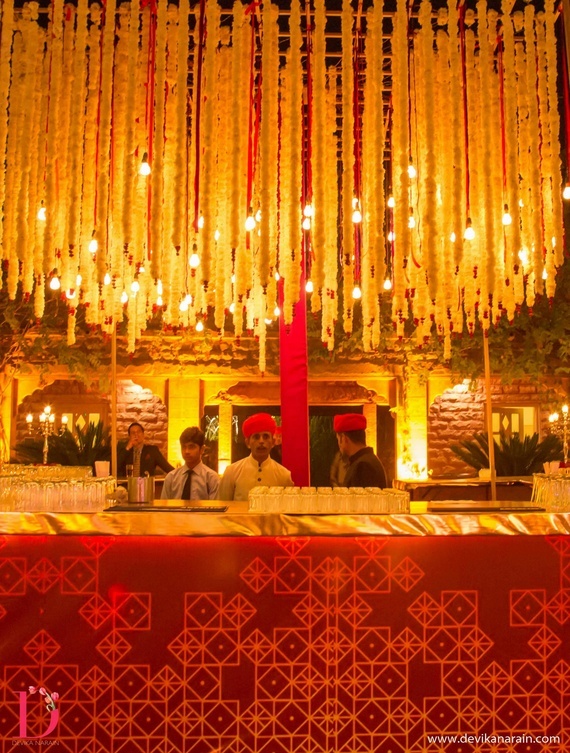 Decorate it with beautiful golden flowers and lights which will give you bar an elegant look. If you want your wedding to be super glamorous, then this bar with suspended lights and modern interiors is one of the most suitable bar decor ideas. 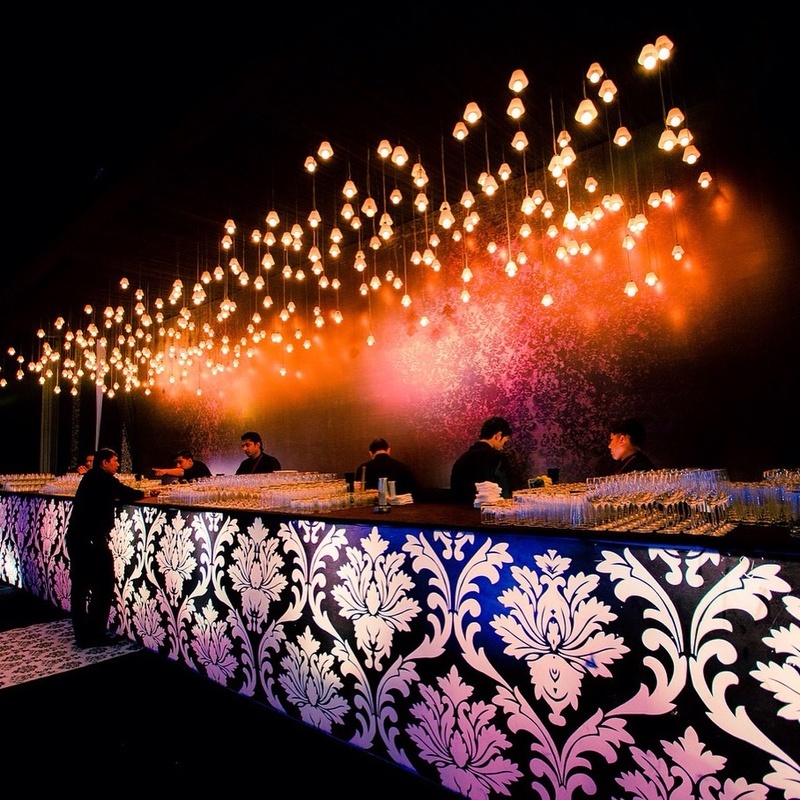 This sophisticated bar design will make your bar look ethereal and classy. Just have a look at the stunning baroque setting and the brocade interiors. 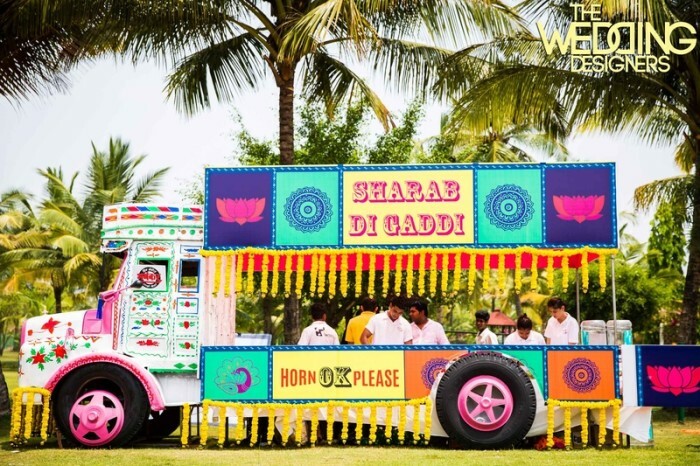 For the brides who want some desi and funky touch in her wedding, this trendy cocktail truck is just for you. It is one of the coolest bar decor trends and your guests are going to get gaga over it. People very much look forward for the bar at the weddings. They have to be the best and loved by the guests. 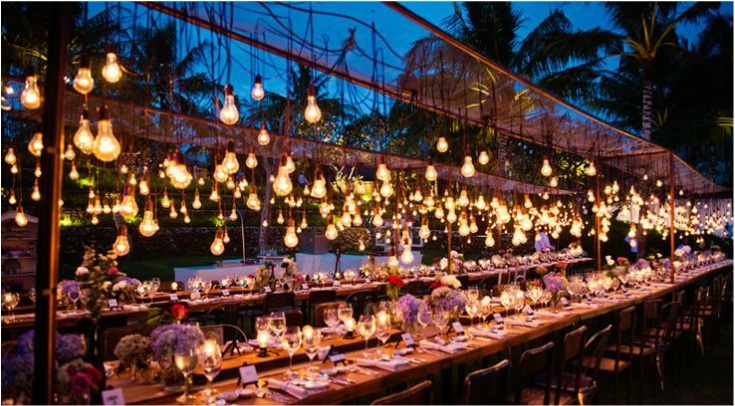 If the food and drinks of a wedding party is perfect, then your wedding is surely going to be a hit. 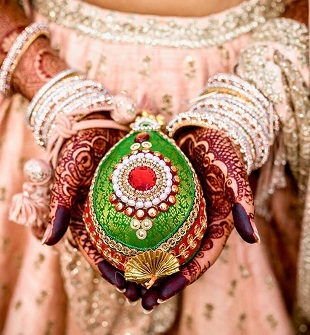 There are so many attractive wedding decor ideas you can select from.